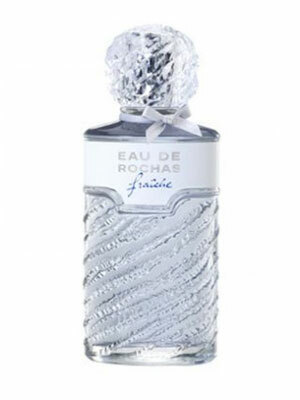 Tocade 2013 by Rochas is a Oriental Floral fragrance for women. This is a new fragrance. 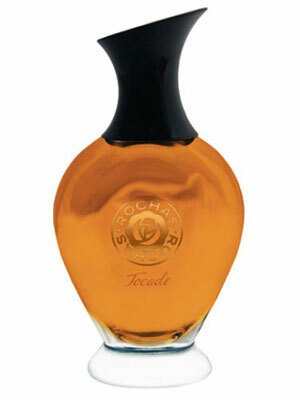 Tocade 2013 was launched in 2013. 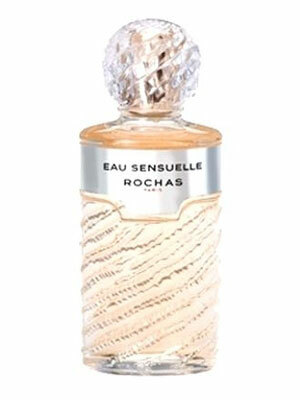 Top notes are magnolia and bergamot. 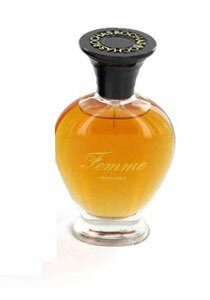 Middle notes are rose, geranium and iris. 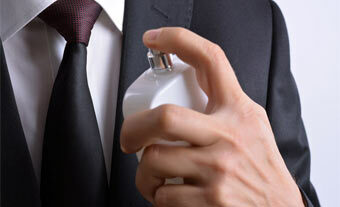 Base notes are cedar and vanilla.